PUBG is one of most popular Battle Royale Game which has huge number of fans/players worldwide. The game is basically based on battle Royale concept in which players need to fights and survive to win. PUBG offers impressive & realistic graphics and several customizations including appearance, name and more. 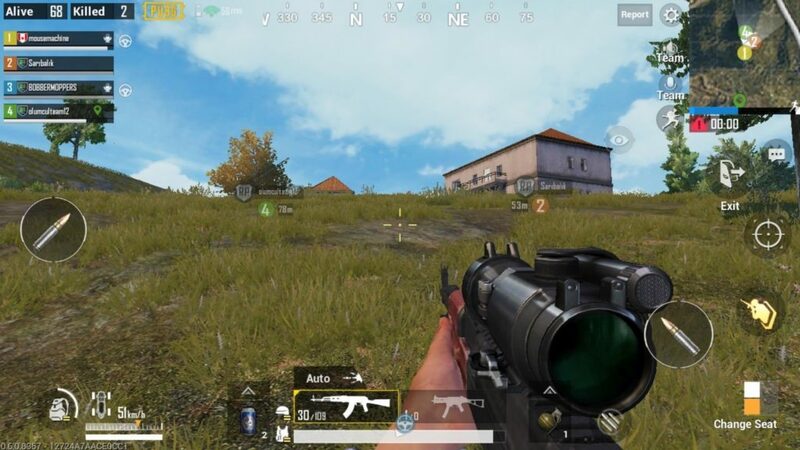 Now, game’s fans/users can play the PUBG (PlayerUknown’s BattleGrounds) on their mobile phones. If you are looking to change the name in PUBG, then you are in right place. Let’s try to know how to change name in PUBG mobile. During Initial setup process in PUBG mobile, users require to enter their name and customize the avatar. Once the process finished, player can logged in using any of log-in methods to start playing the PUBG game. No doubt, players start playing game and don’t pay attention to this minor details like name and appearance because this details can be change in future. 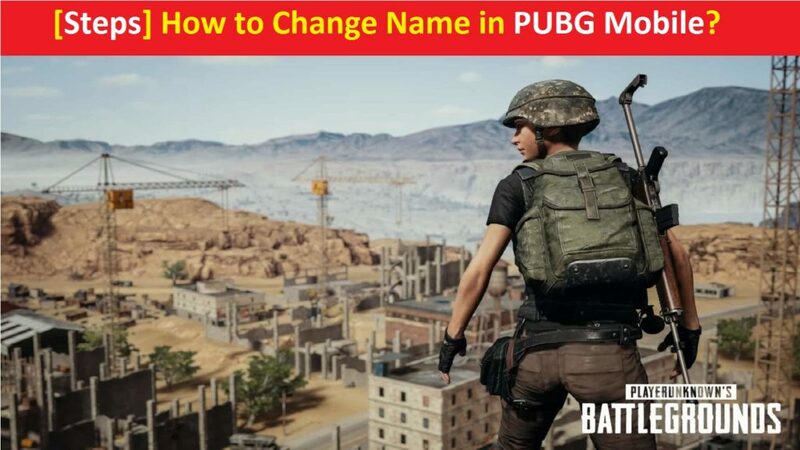 This article will guide you to know how to change name in PUBG game. To do this, you can follow the steps given below. 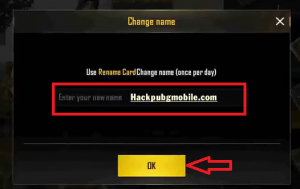 How to change name in PUBG mobile without ID card? Step 3: If you have not collect the card, head over the Events and collect your update rewared. Step 4: After that, head over the inventory and open Box item at the bottom. Step 2: Collect your mission rewards for Level 10. These will also include a Name Change Card. Step 3: Now, use the card as highlighted above. I hope this article helped you to know how to change name in PUBG mobile with easy steps. You can follow these steps to make this change in your PUBG game. For any suggestions or queries, please write on comment box given below.